More General Motors Recalls: Happy Friday! The General has done it again. Two more General Motors recalls have been issued, but at least this time they’re not about the ignition switches. And another bonus: only 128 vehicles total are being recalled for two separate issues. Compare that to the record 29 million cars that GM has recalled so far this year, including 2.5 million that should have been recalled over the last ten years, except GM was a butthead. Anyway, the first set of recalled vehicles number 106, making up the bulk of the two recalls from GM. 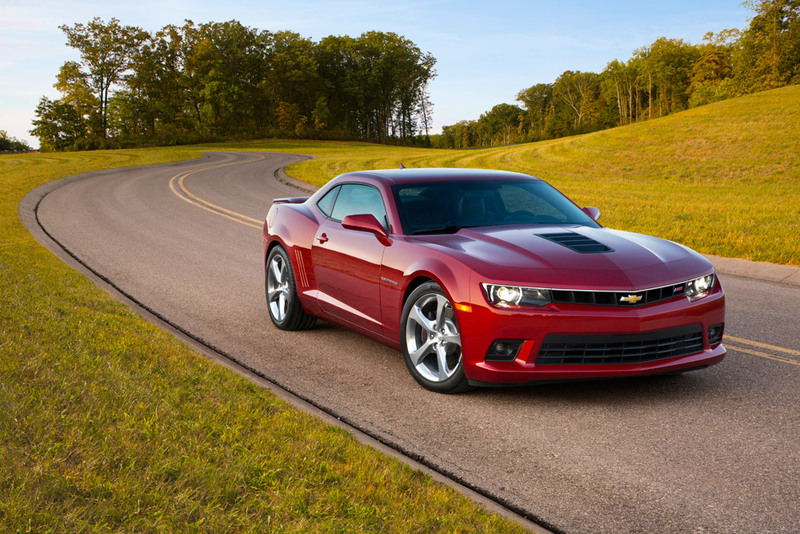 Affected models include the 2014 Buick Regal, 2014 Cadillac XTS, 2014 Chevy Camaro, and 2014 Chevy Impala. Specific examples of these models are being recalled for fasteners on the steering intermediate shaft and the steering gear, and/or the lower control arms. Apparently, they are possibly not tightened enough, which could reduce steering control, and nobody wants that to happen. If you’ve got one of these models and haven’t yet heard of this recall, you’re probably in the clear. GM states that all affected drivers were contacted on June 27, 2014, to take the next steps. 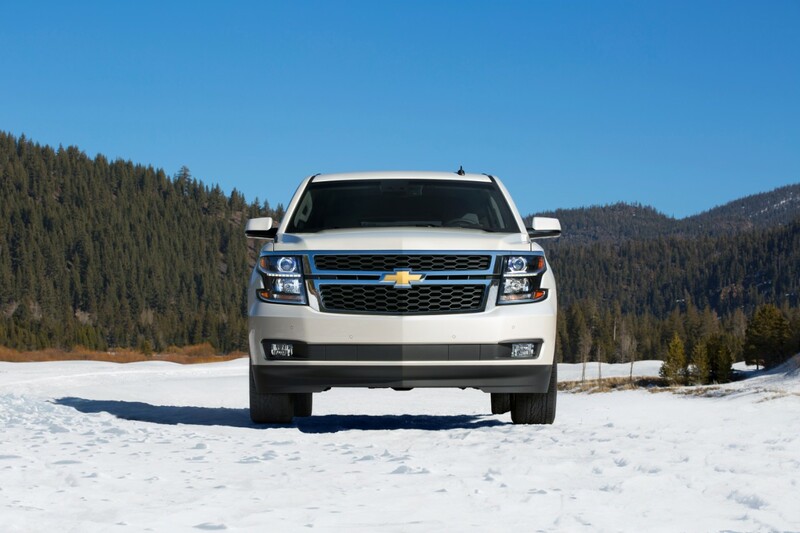 The second, smaller recall concerns the 2015 Chevy Suburban, 2015 Chevy Tahoe, 2015 GMC Yukon, and 2015 GMC Yukon XL; 22 models are affected in total. Reportedly, a slight assembly error (which is also the reason for the first recall) has caused the roof rail airbags of affected vehicles to be reinforced at incorrect points—so incorrect that they could puncture the airbag as it deploys, rendering it useless. GM is working to notify owners to have the issue corrected at dealers. If all goes well, fixes should begin in early September. If you’re unsure of whether your GM vehicle has been recalled this year (it probably has been), you can search online by VIN number. I’ll inevitably be back next week, same time, same place, for more General Motors recalls—if they haven’t run out of vehicles before then.